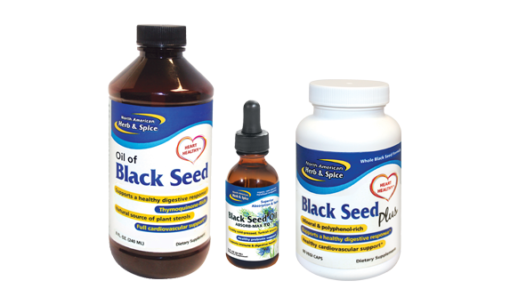 Each bundle contains one of each item listed below. 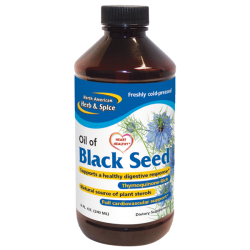 North American Herb & Spice (NAHS) is the world leader in producing the highest quality black seed oil supplements available. 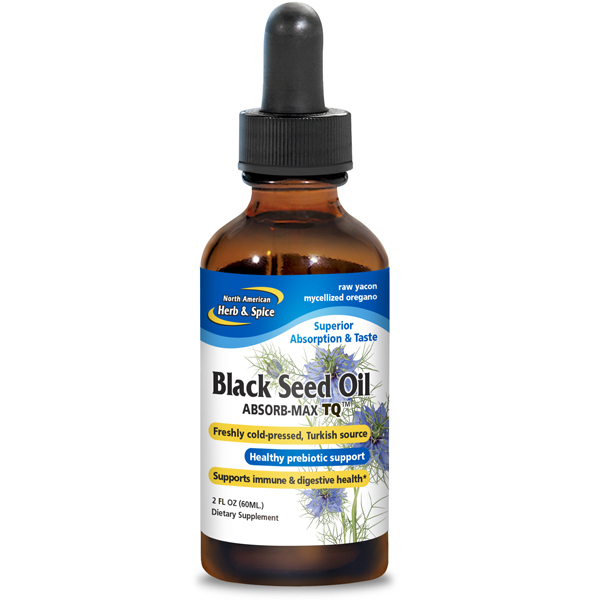 This black seed and the cold-pressed oil are the most potent, aromatic complexes known, 100% remote Mediterranean source. 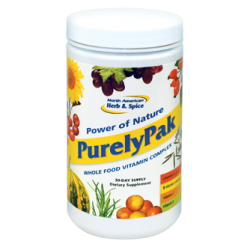 Concerning the taste and efficacy, there is no comparison. 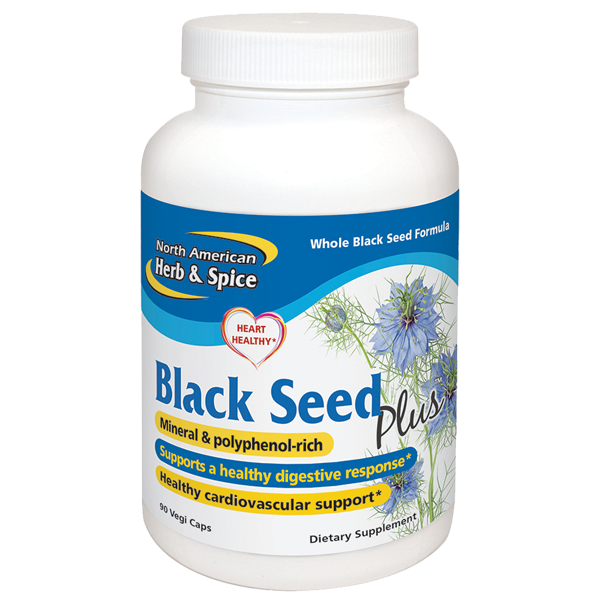 NAHS’s black seed supplements are dense, natural sources of the all-important nutrients which are key for supporting overall cardiovascular health: thymoquinone, carvacrol, and plant sterols. 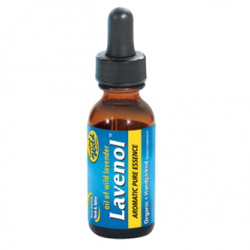 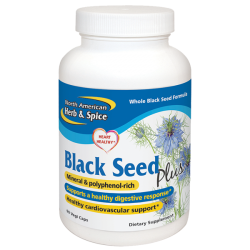 * Thymoquinone accounts for the great potency of black seed for supporting overall heart, arterial, lung, kidney, and digestive health, as well as supporting the health of the immune system. 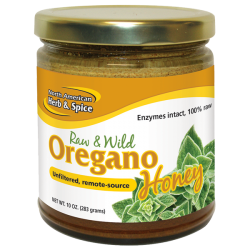 as well as smoothies. 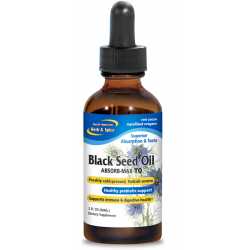 This is the ideal way to gain the full benefit of the seed and more. 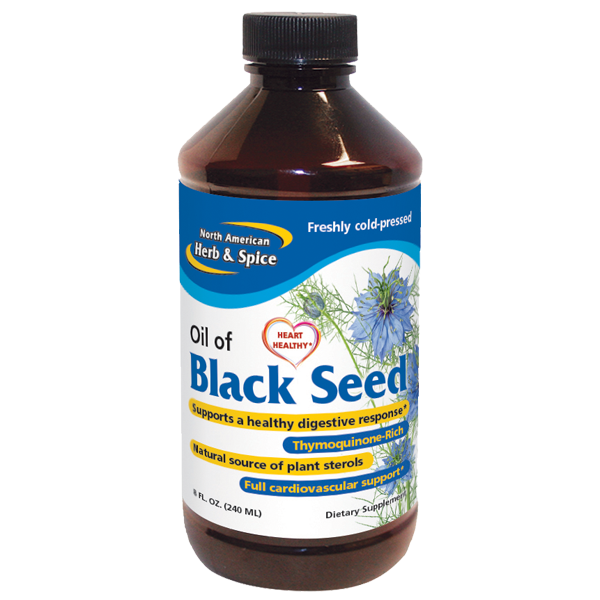 New from NAHS, this is pure, whole food, premium-grade, Mediterranean (Turkish)-source, cold-pressed 100% black seed oil, without any other components.